“Sub-Section (4) applies in “trade mark versus mark” situation. Sub-Section (5) applies to a “trade mark versus trade/corporate/business name”, the Bench said. Can the owner of a well-known trade mark like Mercedes Benz sustain an infringement claim against an ice cream manufacturer thar uses it as its corporate or trading name? This doubt was expressed by a single bench of Bombay High Court, which has been answered by the full bench holding that there is no infringement in such a case. 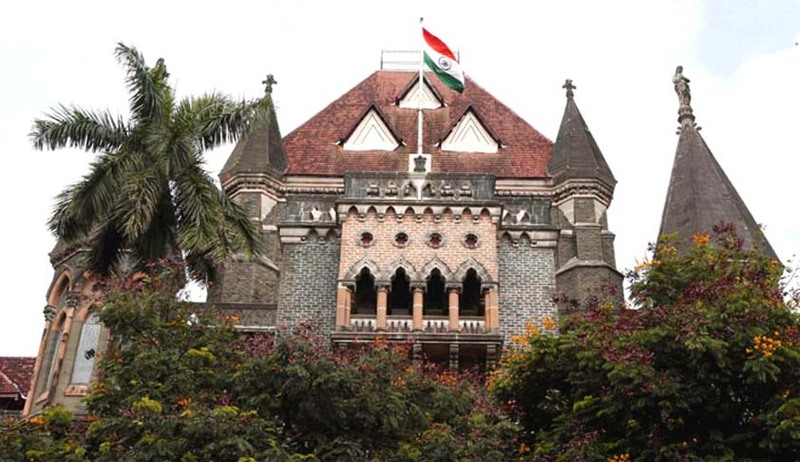 The full bench of Bombay High Court has held that the use of a registered trade mark as corporate name or trading name or style is excluded from the purview of Sections 29(1), 29(2) and 29(4) of the Trade Marks Act, 1999, and these provisions are restricted to the use of a trade mark 'as a trade mark', i.e., in the 'trade marky' sense. The court also observed that Sections 29(4) and 29(5) operate in separate and mutually exclusive spheres, i.e., if the defendant uses the registered trade mark only as a corporate name or trading name or style in respect of dissimilar goods, a plaintiff can have no remedy and is not entitled to an injunction. The plaintiff in the instant case is a well-known manufacturer of pharmaceutical products and has been using the mark CIPLA for a long time. The defendant, CIPLA Industries Private Limited, has the mark as part of their corporate name, and they use it in a slightly different form in respect of household articles, such as soap dishes, photo frames, ladders and so on. The single bench, differing with the view adopted by a division bench in Raymond Limited Vs. Raymond Phamaceuticals Pvt. Ltd, observed that where a mark is used not only as a mark but also as a trade name, and especially where the mark satisfies the tests of being a 'well known mark', the similarity or dissimilarity of the goods should actually make no difference at all. “A defendant adopts 'Xerox' or 'IBM' as its corporate or trading name (though not as a mark) and manufactures pins or pianos. In the division bench's reckoning of Section 29, neither of those proprietors would be ever entitled to an injunction. This does not seem to me to be the likely statutory intent,” Justice GS Patel had opined while referring the matter to a larger bench. The full bench headed by Justice AS Oka observed that Section 29(5), on a plain reading, applies when a person uses a registered trade mark as his trade name or part of his trade name or name of his business concern or part of the name of his business concern provided his trade or business is of dealing with goods or services in respect of which the trade mark is registered. The court also noted that Sub-section (4) applies when the person against whom allegation of infringement is made uses a mark in relation to goods or services which are not similar to those for which the trade mark is registered. Sub­Section (4) does not refer to use of a registered trade mark as a part of corporate/trade/business name. The court observed that a person who is dealing with goods or services which are dissimilar to those for which the trade mark is registered, uses registered trade mark as part of business/corporate name, such use will not attract the mischief covered by Sub-Section (4). “Sub-Section (4) applies in “trade mark versus mark” situation. It applies when the mark is used in the course of trade in relation to goods and services. Sub-Section (5) applies to a “trade mark versus trade/corporate/business name” situation…. The use of trade mark as a part of corporate/business/trade name cannot be read into Sub section (4),” it said.